Do you know how to write reviews on books? Are you sure about this? We pretend to be able to do it on essaylook.com. Read our today review and revise your point of view on this type of text activity. Idioms are vivid expressions that make speech lively and expressive. How to remember and study them? It is very simple – using the method of associations. This is a very famous method, which we often use in writing essays and other works, make sure of this by placing an order on essaylook.com. 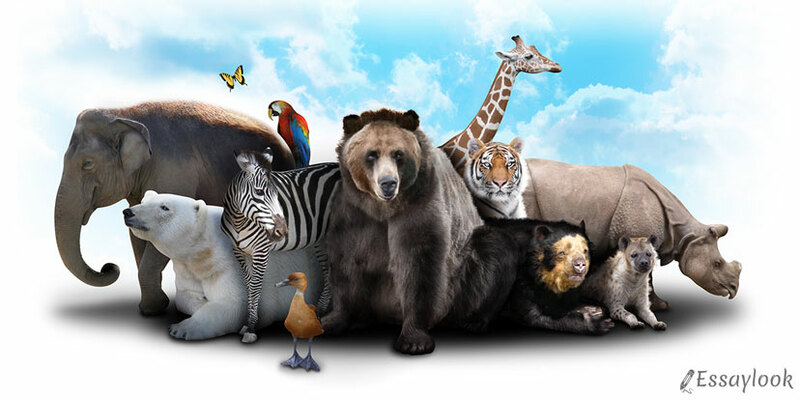 And today we will be engaged in associations with animals that will make the process of memorizing new expressions even more interesting and exciting. We live at a time when borders, including linguistic ones, are expanding and sometimes even disappearing in our rapidly developing world. 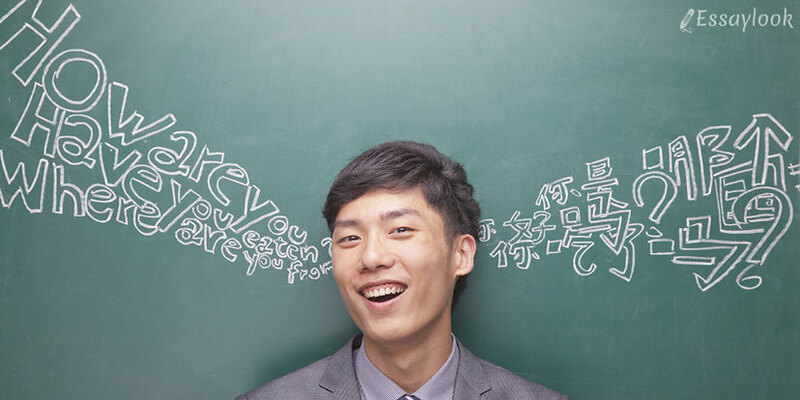 Do you know that more than half the world's population speaks two or more languages daily? Why Does No One Write to the Colonel? In 1982, the Nobel Prize for Literature was received by a modest Colombian writer with the formulation "for novels and stories in which fantasy and reality, combining, reflect the life and conflicts of the whole continent". Latin American literature has become as popular as the Cuban revolution. If you suddenly want to understand the Latin American political system, then in accordance with the advice of Subcomandante Marcos, you should take and read "Hamlet", "Don Quixote" and "Macbeth". If you need a brief history, read "One hundred years of solitude".